When you say “Hawaiian coffee,” the first thing people think of is “Kona.” During our recent trip however, we learnt of another great coffee region on the sunny slope of Mauna Loa in Hawaii, called Ka’u. 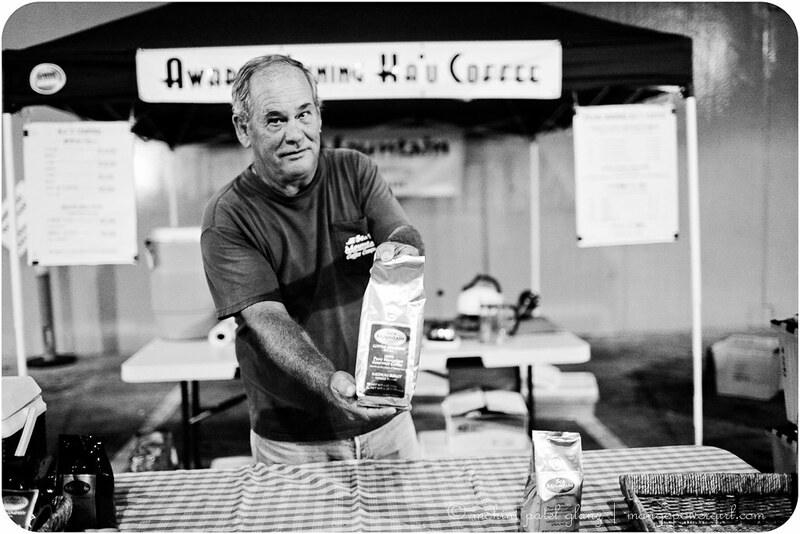 Our mouths watered when we tasted this Ka’u coffee at the Kailua Farmers Market and met Roy from Sea Mountain Coffee Company. Sea Mountain Coffee Co. has quite a story, of a small farm and more than 100-year old roots, and how he travels from the Big Island to sell his coffee directly to the people, especially at Farmers Markets on O’ahu. 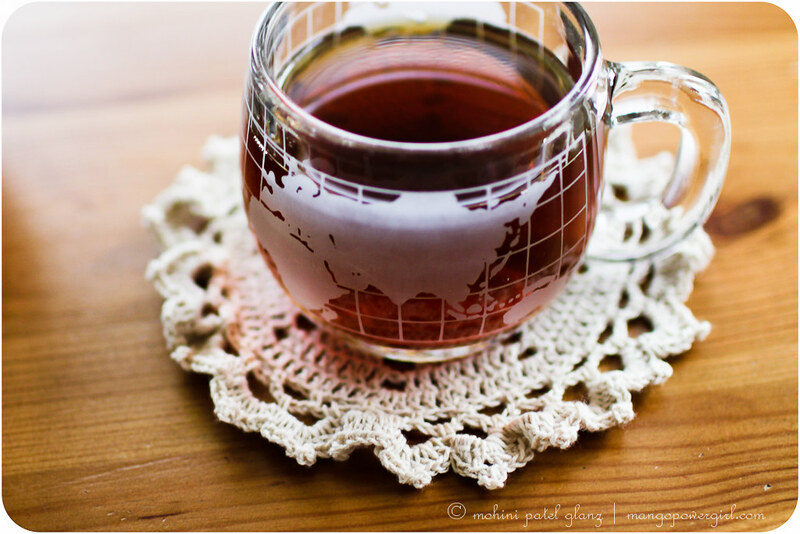 We bought a cup to taste and beans of course, and promised to visit Ka’u someday. This was one our favorite Meet the Producer moments and our first time meeting a coffee farmer! Back home in Seattle, we prepared Roy’s medium roast several ways. The process that did it the most justice was pour over, so we used our Chemex for most of the bag. 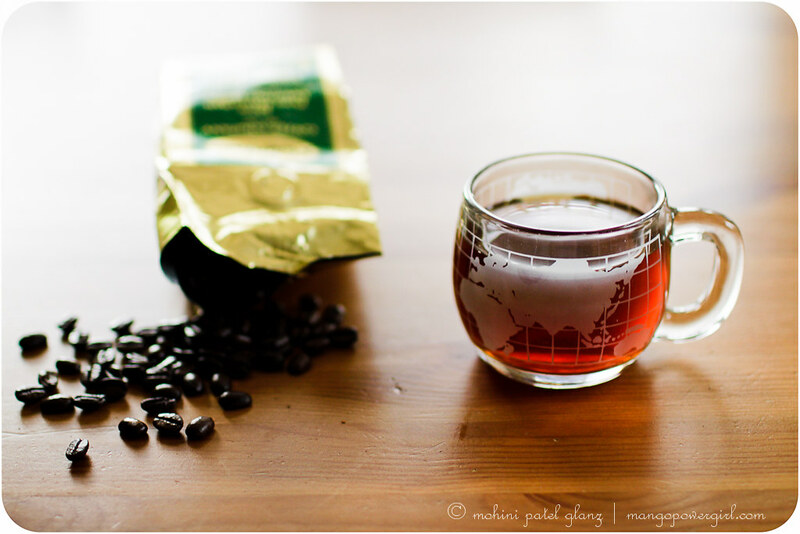 If you have the good fortune to drink Sea Mountain Coffee, you will taste both earthy and light floral and citrus flavors, a natural balance like the tropical aromas of Hawaii. 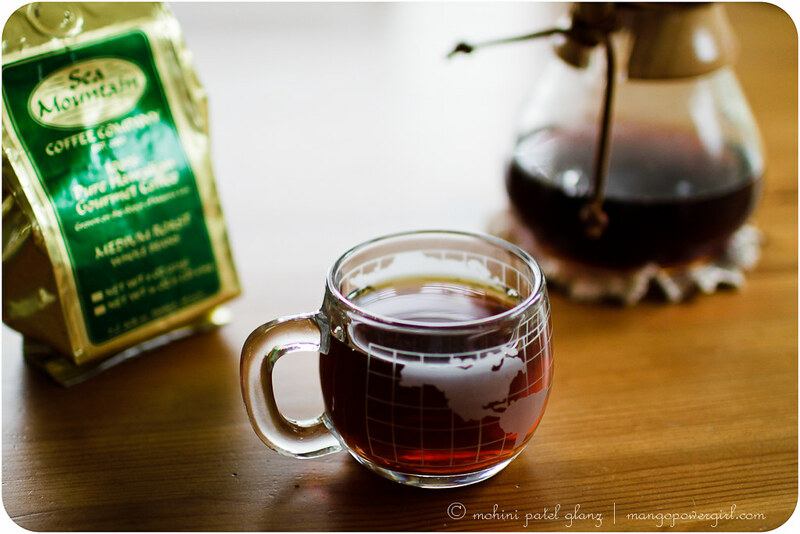 A cup of ka’u coffee from Sea Mountain co.